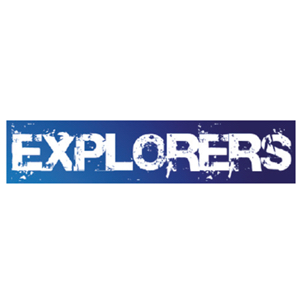 Explorers runs every Wednesday during term time, from 5:00-6:15pm in St.Peter’s. We’ll be doing loads of cool stuff – playing games, making things, doing activities and getting to know more about God together. If you’re in years 3-6 this is the club for you! Contact children@stpetersfulham.co.uk for more information.